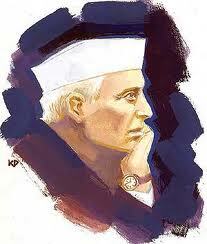 Javaharlal Nehru jayanti is Celebrated on 14 November 2012 and Every Year.This day is Known as Childrens Day. With the foresight of a statesman he created institutions like Planning Commission, National Science Laboratories and laid the foundation of a vast public sector for developing infrastructure for industrial growth. 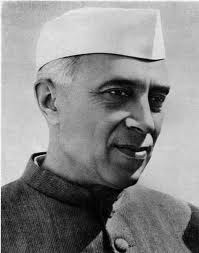 Besides, developing the public sector, Nehru also wanted to encourage the private sector to establish a social order based on social justice he emphasised the need of planned development. Nehru gave a clear direction to India’s role in the comity of nations with the policy of non alignment and the principle of Panchsheel, the five principles of peaceful coexistence at a time when the rivalries of cold-war were driving the humanity to its doom. His vision was that of extensive application of science and technology and industrialisation for better living and liberation from the clutches of poverty, superstition and ignorance. Education to him was very important for internal freedom and fearlessness. It was Nehru who insisted if the world was to exist at all; it must exist as one. He was generous and gracious. Emotional sensitivity and intellectual passion infused his writings, giving them unusual appeal and topicality even today. 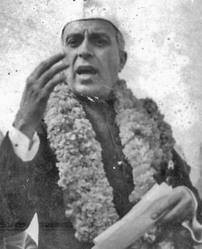 He was awardedBharat Ratna in 1955. He never forgot India's great cultural heritage and liked to combine tradition with modernity. Pandit Nehru loved children and they call him affectionately as Chacha Nehru. Hie birthday is observed as Children's Day. He believed that children are the future of the nation. 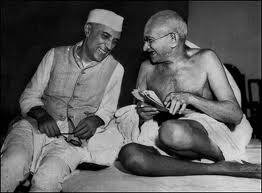 Nehru passed away in 1964. 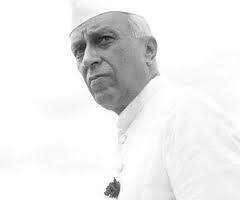 The Birthday of Pandit Jawaharlal Nehru will be celebrated st all Districts .